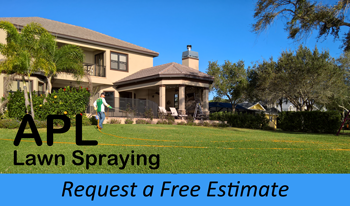 Lobbied by environmental groups, in 2010 Pinellas County passed ordinances mandating the use of expensive so called “slow release fertilizers” and the outright ban of nitrogen fertilizers during the summer. Environmental groups claimed fertilizers used on home lawns polluted Florida waterways. But a 6-year study by the Florida Department of Environmental Protection (FDEP) published in 2012 concluded the environmental groups and the ordinances are without justification. Simply put – They were wrong! 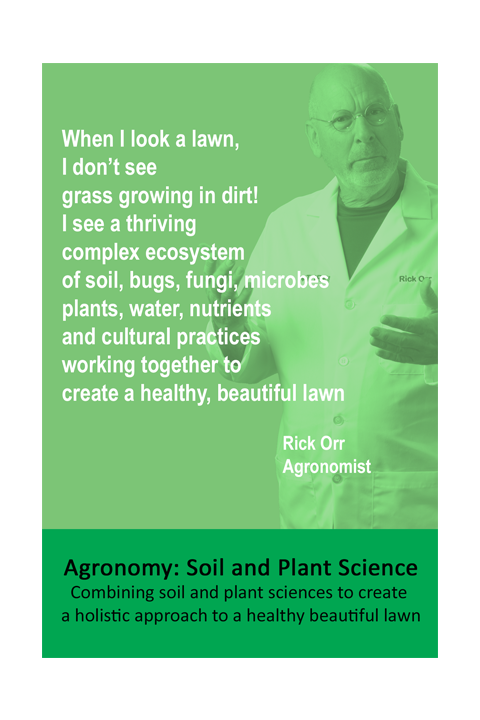 The FDEP study showed that lawns have the ability to act like a sponge, soaking up nitrogen. To prove this, they applied a potent water soluble nitrogen fertilizer, a 46-0-0, to St Augustine turf at low, medium and excessive rates and tested water that had passed through the turf. The FDEP study demonstrated that, even when a potent water soluble fertilizer is applied at excessive rates to turf, water that passed through the turf, had nitrogen levels far below the standard set by the EPA for drinking water. The study found no reason to limit fertilizers to expensive slow release sources or to limit fertilizer applications to specific times of the year. The most important consideration was cultural practices: proper mowing height and watering. Fertilizer ordinances do nothing to improve Florida waterways. Educating the public to mow as high as the mower will go and cease the water restrictions to allow lawns to be watered as much and as often as needed to keep the lawn healthy would actually help Florida waterways. 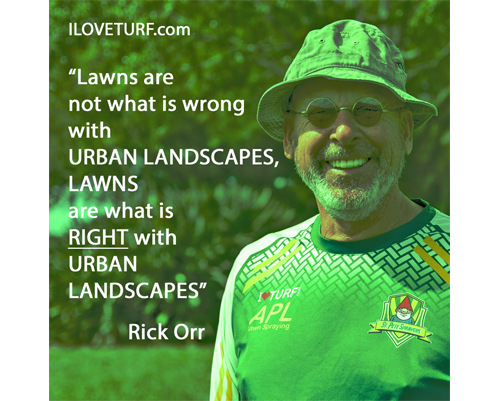 The most common sense conclusion to the FDEP study is “lawns are good for the environment”. Lawns act like a giant sponge, soaking up pollution. Not just soaking up fertilizer, but soaking up nitrogen from other sources like animal waste, pollen, dust, rainwater and leaves. All are recycled into plant food and what flows out of the lawn is water safe to drink and safe for our Florida waterways.